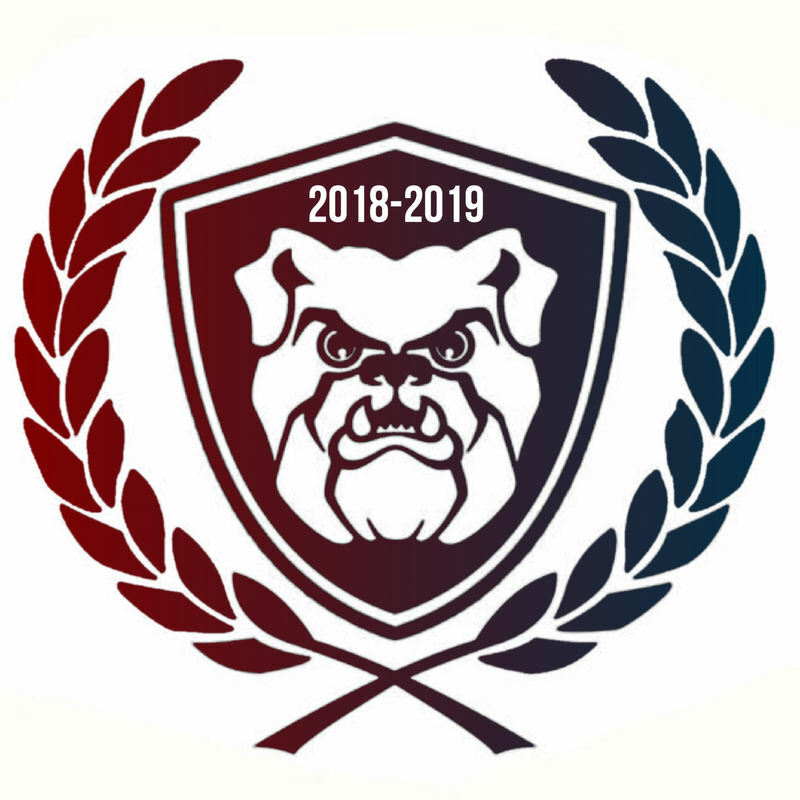 SBA GENERAL MEETINGS ARE HELD EVERY MONDAY AT 11:30 AM IN ROOM A116 UNLESS OTHERWISE STATED. Front Row L-R: Jean Bactad, Danica Cabrera, Alexander Jimenez, Isabella Gonzales, and Julie Ann Laxamana. 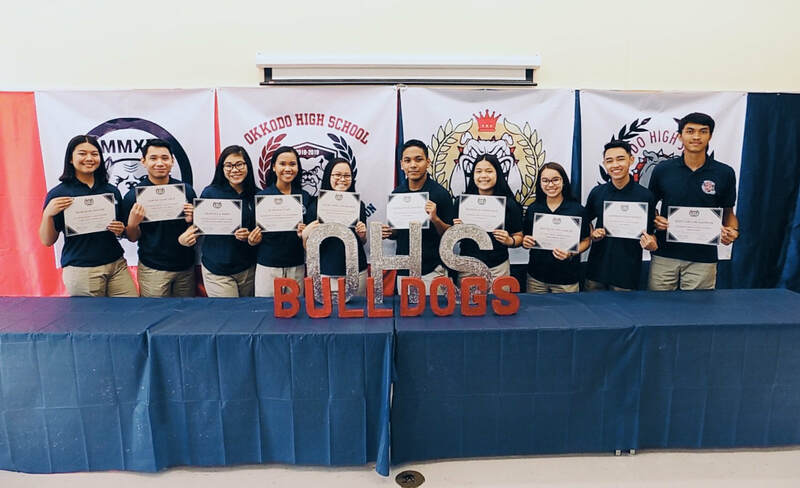 Back Row L-R: Kyle Delos Santos, Makayla Mira, Jason Sanchez, Ms. Andrina S. Palomo, Janisha Santos, Andrew Hernandez, and Darlene Dizon. Student Body Association celebrate their Inauguration on 7 August 2018. (L-R) Darlene Dizon, Jason Sanchez, Makayla Mira, Jean Bactad, Julie Ann Laxamana, Alexander Jimenez, Isabella Gonzales, Jackie Cabusi, Andrew Hernandez, and Kyle Delos Santos.